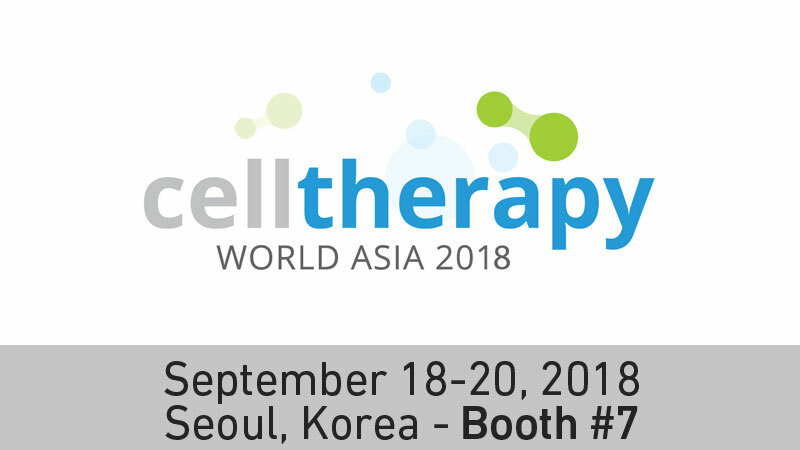 The Novotel Ambassador Seoul Gangnam is the location of the upcoming Cell Therapy World Asia 2018 Conference, planned for 18-20 September. Comecer, as an event sponsor, is looking forward to meeting Asian cell therapy, biopharma and pharmaceutical companies, along with research scientists and professors in the regenerative medicine field. The presentation is scheduled for September 19th at 9:25 am. In booth #7 you can meet him and Marco Luti, our Area Sales Manager based in our Taiwan office. Both will be ready to take your questions and discuss your cell therapy production challenges. Both products are GMP compliant, were developed specifically for regenerative medicine applications and can be totally customized for your environment.